The International Color Consortium (ICC) exists to ensure that different systems from different vendors in different places can specify, produce, and display color in a consistent fashion. The ICC has addressed these issues in the graphic arts through as the ICC specification ISO 15076-1, and as a result ICC workflows are in universal use, enabling vendors to build products that will readily integrate into the market. However there are some industries yet to be touched, and over the past 10 years or more ICC has responded to requests from other markets, such as photography and motion picture, to adapt the core ICC technology to provide better support, while retaining the basic model of a fixed Profile Connection Space based on D50 colorimetry. While this fixed PCS is capable of delivering unambiguous color transforms, it cannot support the increasing demand for spectrally-based reproduction. iccMAX is a radically different approach which builds on ICC v4 but enables a far more flexible means of connecting devices, data, materials, observers and illuminants. This flexibility is needed in today's graphic arts market as the need to simulate and reproduce more complex appearances (such as multi-color packaging with foils, textures and varnishes) increases. It is also needed to address the needs of other markets beyond graphic arts, and vendors who adopt iccMAX can anticipate having a stable and consistent platform to integrate their technologies into such markets. William is currently Color Technology Manager with Eastman Kodak. William brings a diverse background in engineering, physics, and systems design and leads the team responsible for developing core color technology in such products as Kodak ColorFlow Software, Kodak Proofing System, Prosper, and Matchprint Virtual. He began his career in the graphic arts industry in 1997, joining the award-winning Prinergy PDF workflow team developing screening and calibration software at Creo, and has led the color technology group since the 2004 acquisition of Creo by Kodak. 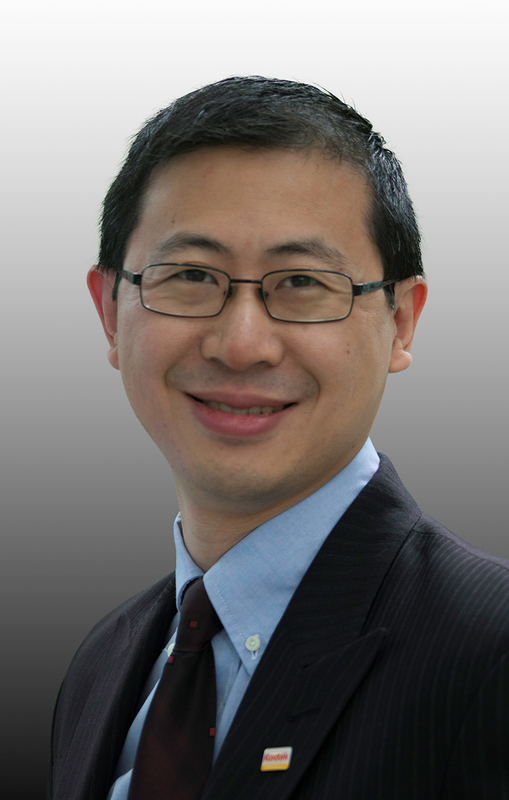 William is active in international standards work, including both ISO TC 130 as well as ICC, where he serves as chair. He has been a frequent speaker at the Printing Industries of America Color Management Conference, the Kodak Graphic Users? Association, the Hong Kong Color Management Symposium, and other venues. The decision to support new standards is not an easy one, although all the technical benefits are obvious. Budget justifications, business cases, customer benefits, return on investment are all terms which are not particularly popular amongst developers and supporters of technological novelties. This presentation approaches the iccMAX promises in a different way and provides some help with translating the technical progression into business arguments. In addition to providing a brief technical overview of iccMAX, an introduction to the various methods and mechanisms involved with connecting iccMAX profiles will be presented. The basics of iccMAX Profile Connection Spaces (PCSs) involving Color Management Module (CMM) processing (both spectral and colorimetric) will be covered as well as considerations for encoding color transforms in profiles that make use of different observers and/or illuminants. This will include the use of Profile Connection Conditions (PCC's) that provide the means of both specifying the observer and illuminant as well as mechanisms for adjusting between PCCs. Having some familiarity with existing ICC color management concepts is recommended. Max Derhak has worked for Onyx Graphics Inc. since 1990 where he currently functions in the role of Principal Scientist. Max has Bachelors in Computer Science from the University of Utah, a Masters in Imaging Science at The Rochester Institute of Technology, and is currently working on a Doctorate in Color Science at RIT. 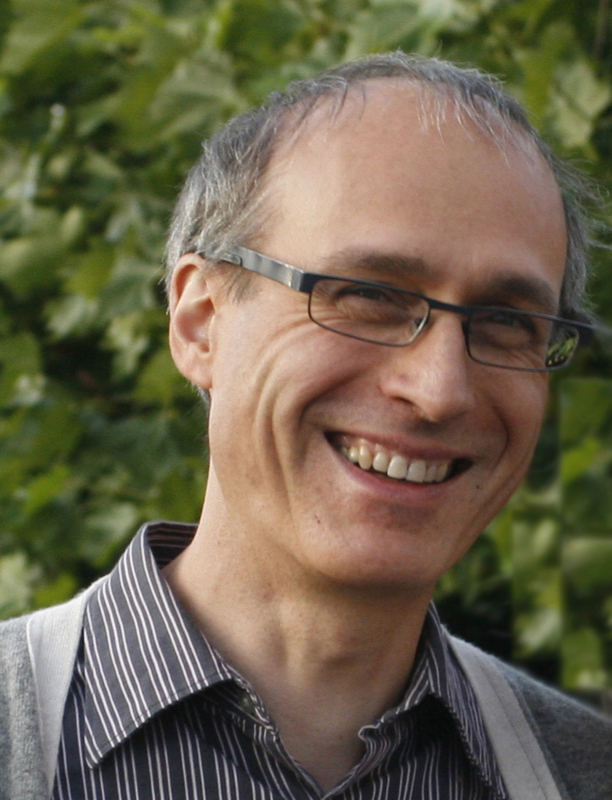 Max was an initial contributor to the open source SampleICC and ICCXml projects which he continues to maintain. Max serves as the Vice-Chair of the ICC as well as the Chair of the ICC Architecture Working Group and has been a driving force in the iccMax project and its reference implementation. iccMAX broadens the possibilities of color management far beyond the current scope of ICC profiles. This is obtained by extending the functionality of the CMM and adding dedicated tags to support a variety of color applications. Fundamentally, iccMAX is still based on the concept of characterizing color devices via a profile connection space (PCS), but within the new framework much more detailed information is made available. However, to improve the quality of iccMAX profiles in practice, these tags have to be filled out consistently. 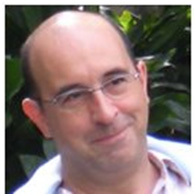 Marc Mahy has been working for Agfa for over 20 years. He has been involved in research projects related to color reproduction for both the graphic arts and the medical division. Since 2002 he is developing color imaging technologies for several graphic arts applications, and he is the main designer of Agfa?s advanced CMM. Marc has a M.S. degree in physics from the Katholieke Universiteit Leuven (Belgium) and a Ph.D. in sciences at the same university for his study on color spaces for visual and physical image processing. One of the significant enhancements of iccMAX is to provide flexibility for named color specification. In addition to the information specified in ICC.1, the named Color profile can also specify tint values, spectral PCS, spectral over black, etc. in the new namedColorTag. This talk will describe the enhancement of the named color profile in the context of tag specification, rendering intent, tint value spectral calculation, overprint and workflow. 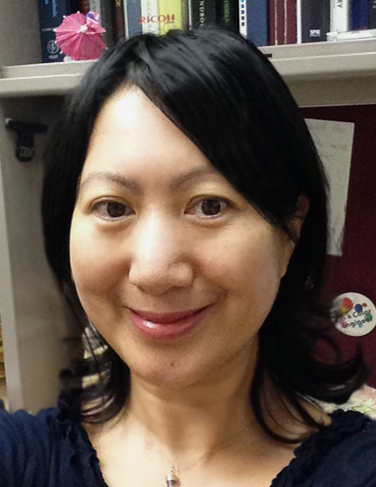 Yue Qiao is a senior color scientist and lead at Ricoh Americas Corporation. She received her M.S in color imaging from Munsell Color Science Lab at RIT and a Ph.D in mathematics from Colorado State University. She has more than 18 years of experience in color management, color data stream architecture, print quality assessment and digital production printing. She holds more than 32 patents in these areas. The complexities of illumination conditions, media characteristics and colorant conditions complicate the characterization and impact of Fluorescence in real world environments. Recent measurement trends such as ISO 13655 have tried to mitigate the problem by specifying a deterministic amount of UV radiation in the instrument with respect to the hypothetical D50. Given that D50 is a virtual and arbitrary description of a light source, use of these measurements to relate to physically realizable sources and resultant visual effects often fails on first principles. Use of the fluorescent modeling in iccMAX enables better estimation of the real world effects of the illuminant and media interaction. The issue of UV shading will be discussed in the context of mixed spot color presentations. Tom Lianza is currently Chief Technical Officer at Photo Research Inc. 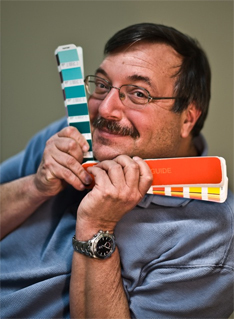 Prior to that position, Tom worked for 10 years, at X-rite/Pantone in various areas of research and development. The light that comes from a surface to a viewer of the surface is a complex function that is controlled by many factors. As a surface is viewed from different angles or the angle of the light shining on the surface changes, the appearance of the object will change. Specular highlights can appear, and colors can change. These aspects of surface reflection are described by a bidirectional reflection distribution function (BRDF). iccMAX profiles will optionally contain BRDFs that provide a more complete description of the color behavior of the surface. Surface texture can optionally be represented with the use of height maps or normal maps. This talk will look at the support iccMAX provides for representing surface appearance, how to construct a profile that describes surface appearance, and how to use the profile. James Vogh received his M.S. degree in Electrical Engineering from the University of Tulsa in 1990 and a Ph.D. in Cognitive and Neural Systems from Boston University in 1998. 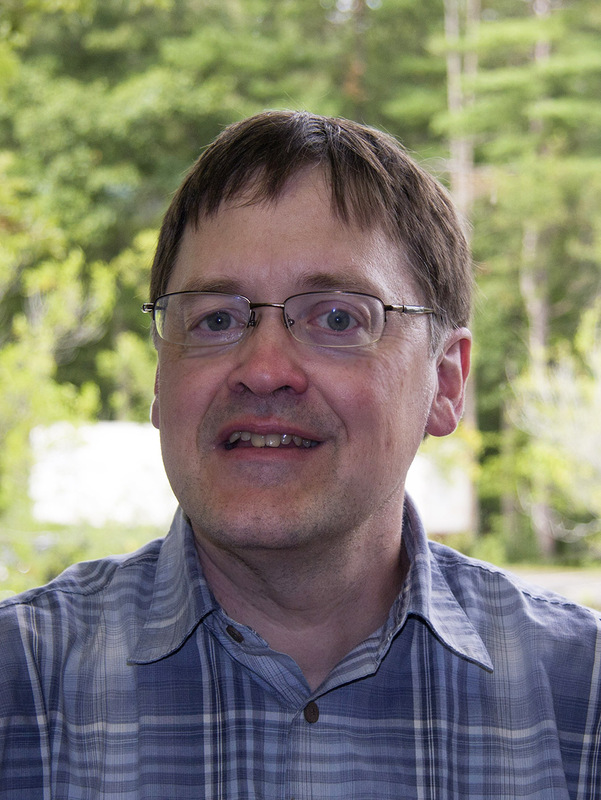 During his Ph.D. he developed a neural network architecture for recognizing 3D objects. At Monaco Systems he developed ICC based calibration technologies. 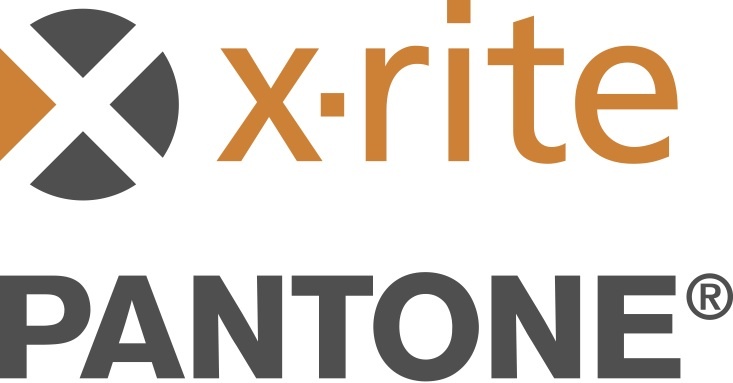 Since 2004, he is a principle color scientist at X-Rite where he continues to develop calibration technology as he conducts advanced research in color science. The multi-processing element is at the heart of iccMAX. Previous versions of the ICC specification were founded on the need for a simple and unambiguous data transform structure, to ensure consistent results across different platforms and applications. The resulting LUT-based transforms were limited to a small set of transform elements applied in a fixed sequence on limited-precision data. iccMAX is designed from the outset to support a very wide range of applications, with far more flexible and powerful transform options. Multi-processing elements can be applied in any arbitrary sequence, on both integer and floating-point data. Available elements currently include curves, matrices and LUTs as in ICC.1, but with a number of enhancements to extend their functionality. iccMAX multi-processing elements can also include the Calc element, a powerful custom-built stack-based language for performing operations on pixels. Multi-processing elements were first introduced in ICC version 4.3, and experience since then has been used to provide extended behavior and connectivity in iccMAX. As in version 4.3, a CMM does not need to understand the meaning of the data at each step in the transform but simply to connect the profiles by applying the sequence of transforms in the order set out in the profile. As a result, iccMAX profiles can have the same level of consistency of output as seen ICC.1. Phil Green is Professor of Colour Imaging at the Colour and Visual Computing Laboratory, Gjøvik University College, Norway. He is also Technical Secretary of the International Color Consortium. Dr. Green received a MSc from the University of Surrey in 1995, and a PhD from the former Colour & Imaging Institute, University of Derby, UK in 2003. 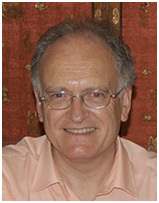 From 1986 to 2012 he worked at London College of Communication, UK, most recently as Head of Research. When dealing with ICC color management, iccMAX promises to go where no one has gone and beyond. This talk will analyze some unusual cases, not previously covered by ICC traditional workflows, and discuss how iccMAX can be successfully applied. Cases covered includes: spectral matching, changing viewing conditions, different measurement standards, special connection spaces, and fluorescence. Marti Maria is a color engineer at the large format printer division of Hewlett-Packard. Marti is also the author of well-known open source color oriented packages, like the Little CMS open CMM. He has authored many specialized articles and contributed to several color books. He was session chair at the16th IS&T/SID Color Imaging Conference and keynote speaker at FOGRA CMS 2014. The applications of multispectral imaging in digital pathology include brightfield and fluorescence imaging, which will provide important tools for diagnosis, cancer research and drug discovery. This presentation will include an introduction on how multispectral technology and how it can be used in digital pathology imaging, such as color adjustment, image analysis and color unmixing. These use-cases essentially involve color reproduction and how the ICC framework is expected to be applied. However, non-color applications are also very important, such as the cross-talk removal in fluorescence imaging. Thus, this talk will also address the concept of how to apply the ICC framework to such non-color use cases, which have been discussed in the ICC Medical Imaging Working Group. 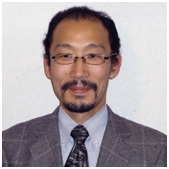 Masahiro Yamaguchi is a professor in Global Scientific Information and Computing Center, Tokyo Institute of Technology. He received BS, M. Eng, and D. Eng. from Tokyo Institute of Technology in 1987, 1989, and 1994, respectively. From 1996 to 2011, he was an associate professor at Imaging Science and Engineering Laboratory in the same institute. From 1999 to 2006, he was concurrently a project sub-leader in Akasaka Natural Vision Research Center, TAO (currently NICT), Japan. 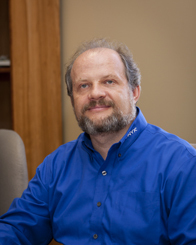 His research includes color and multispectral imaging, holography, and pathology image analysis. He is currently a chair of CIE TC 8-07 Multispectral Imaging. Individual differences exist in human color vision (color matching functions) even among color-normal populations. Thus, a basic color management workflow using a standard observer might not work under conditions where the degree of observer metamerism is high (e.g. side-by-side comparisons of a LCD monitor and a laser projector). Personalizing color management based on an observer?s color vision characteristics is one possible solution in such scenarios. This can be achieved by the use of iccMAX. 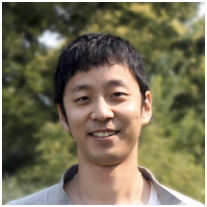 Yuta Asano is a Ph.D. student in Program of Color Science at Rochester Institute of Technology in Rochester, NY. He obtained his B.Eng. in Architecture (2009) and M.Eng. in Architectural Engineering (2011), both from Kyoto University in Kyoto, Japan. His research topics include observer metamerism, individual variability in color matching functions, and color management personalization. Characterization and concentration estimation of subtractive mixtures is the contribution of color science for inpainting and treatment procedures of the artist paintings in museums. The workflow, however, is a practical instance of a spectral and non-linear pipeline, which cannot be implemented by any of the current available and commercial packages. In this talk, the role of iccMAX, as a key element taking into account the complexity of subtractive mixtures in a spectral space is introduced. New iccMAX implementations expand the usage of subtractive mixing theories from a limited research area to a widely accessible tool for conservators. Estimated concentrations, as a material connection space, are beneficial for other applications such as color change simulations, archiving and accurate reproductions in addition to inpainting. Farhad Abed obtained the Ph.D. degree in color science from the Program of Color Science at RIT. His Ph.D. research covers different aspects of spectral characterization and high-resolution spectral imaging of paint layers applicable for conservators in museums. He received the M.Sc. and B.Sc. 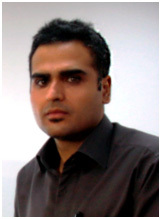 in textile engineering from Isfahan University of technology, Isfahan, Iran. He is currently working for On Semiconductor as a color scientist. The live Q&A session following the event can be viewed here. *Note: Neither NPES nor ICC DevCon is affiliated with Harvard University, and neither NPES nor ICC DevCon is a Harvard University program or activity.